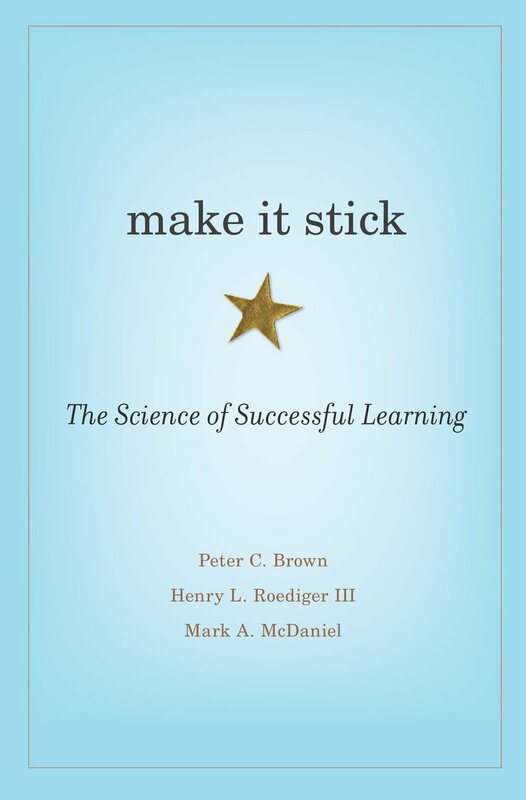 In the book Make it Stick: The Science of Successful Learning, cognitive scientists present key findings and learning strategies drawn from rigorous lab and classroom research. Join the conversation on Facebook and FlipGrid, too! Stay tuned for the upcoming book, Powerful Teaching! The authors of Powerful Teaching have collaborated with the authors of Make it Stick for more than a decade. Available June 2019 by Jossey-Bass. In “To Learn, Retrieve,” the authors describe retrieval practice research in authentic classrooms. Experiments in a K-12 school district demonstrated that retrieval practice raised students' grades from a C+ to an A-, with benefits lasting for an entire school year. In this chapter, the authors encourage readers to “Embrace Difficulties” during learning. One example is the myth of errorless learning. Contrary to popular belief, making errors during retrieval is a good thing for learning. In one experiment, students made errors while studying, which improved their learning, yet they didn't recognize this benefit. In this chapter, the authors reveal how to “Increase Your Abilities.” One method they highlight is a growth mindset, or the belief that learning and intelligence are malleable rather than fixed. Growth mindset encourages students to focus on learning and growing with increasing challenges, rather than performance at one point in time. This pays off in increased student learning and persistence over time. 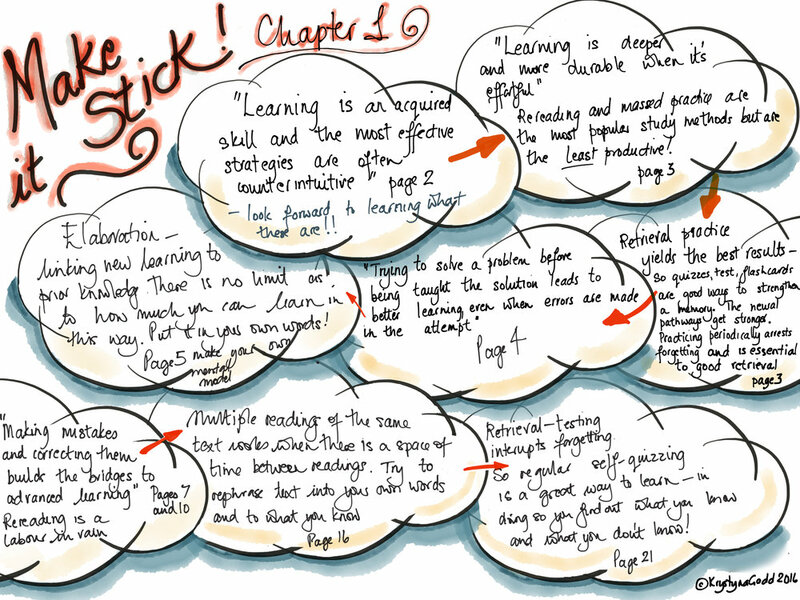 In the final chapter, called “Make it Stick,” the authors provide tips for teachers, students, and trainers. 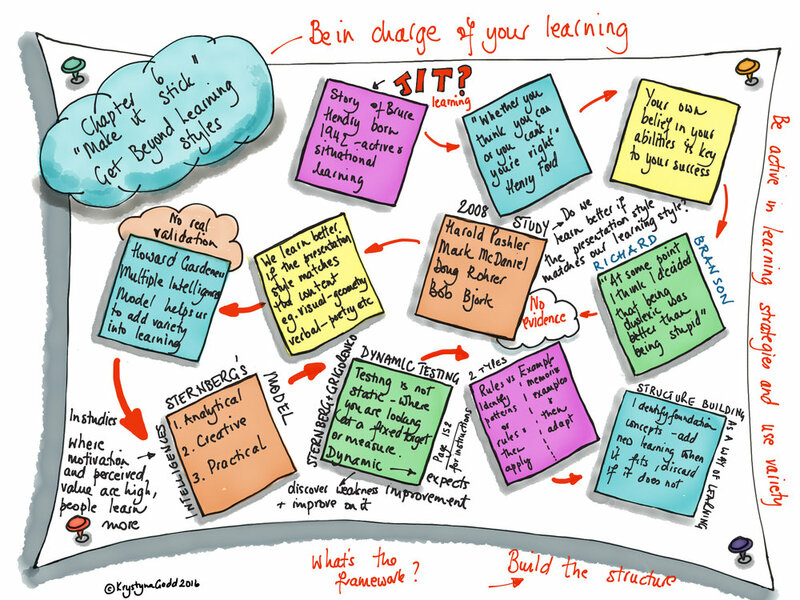 In collaboration with two of the authors from Make it Stick, our Retrieval Practice Guide highlights some of the tips included in the book. 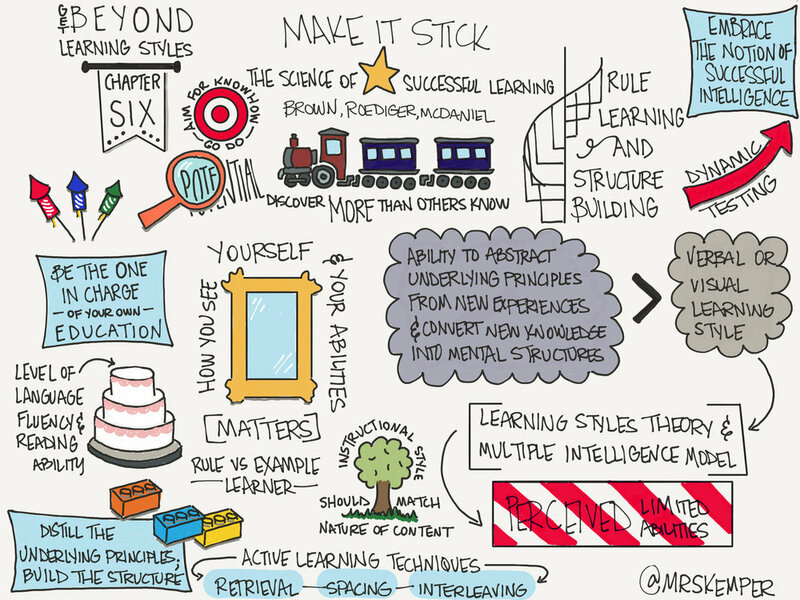 We encourage you to read Make it Stick for more research and recommendations to transform student learning. Want more cognitive science? Check out our research summaries, book recommendations, and additional resources!